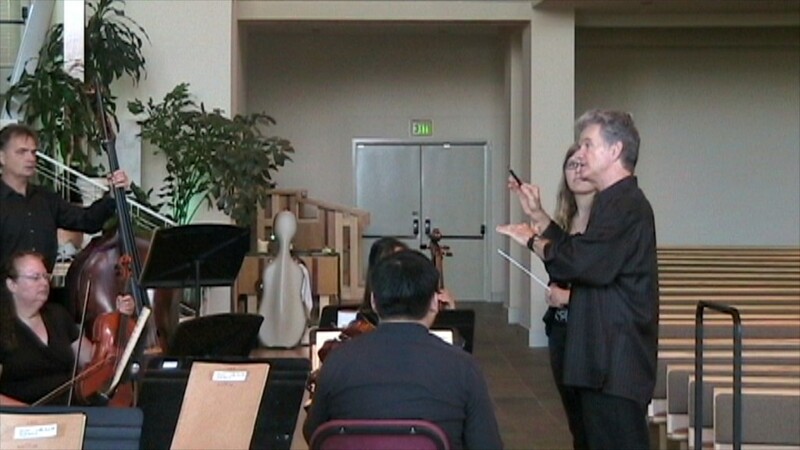 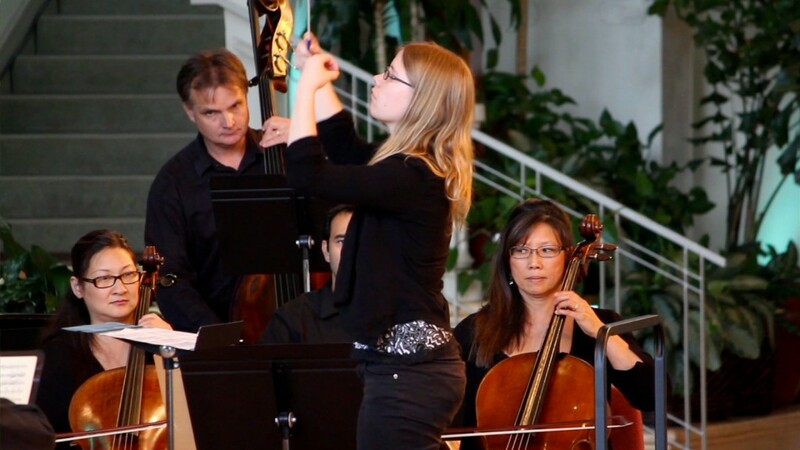 Liviu Marinescu’s Echoes will be featured on the Nimbus program on February 2, 2013. 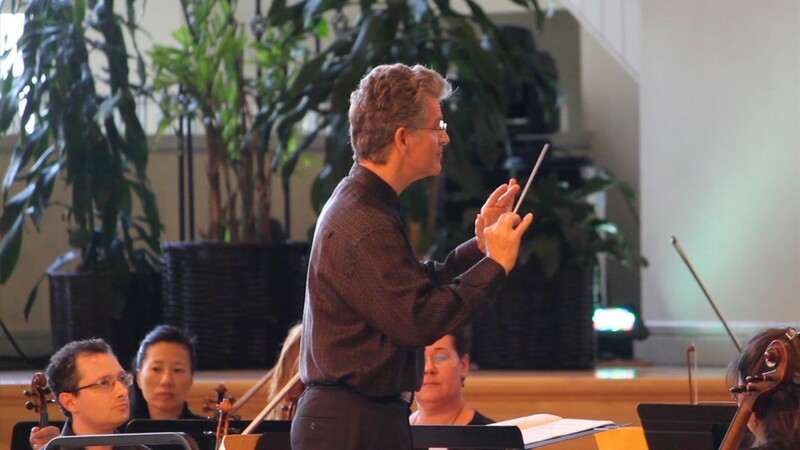 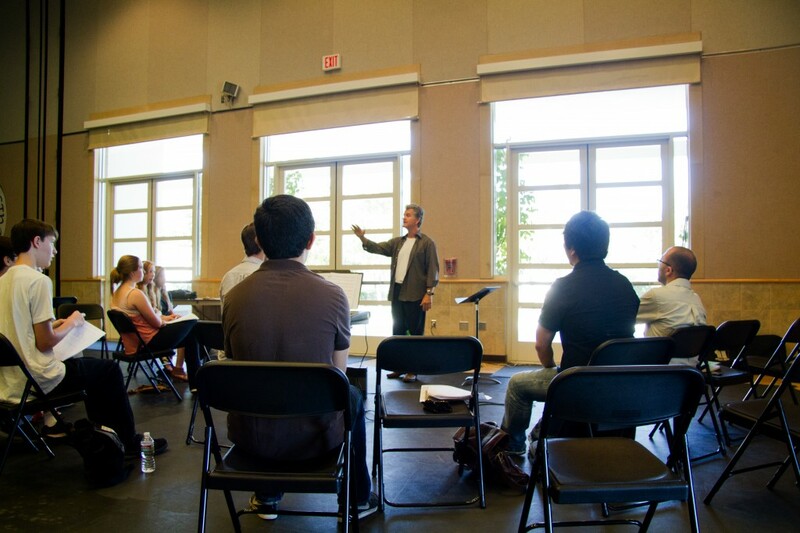 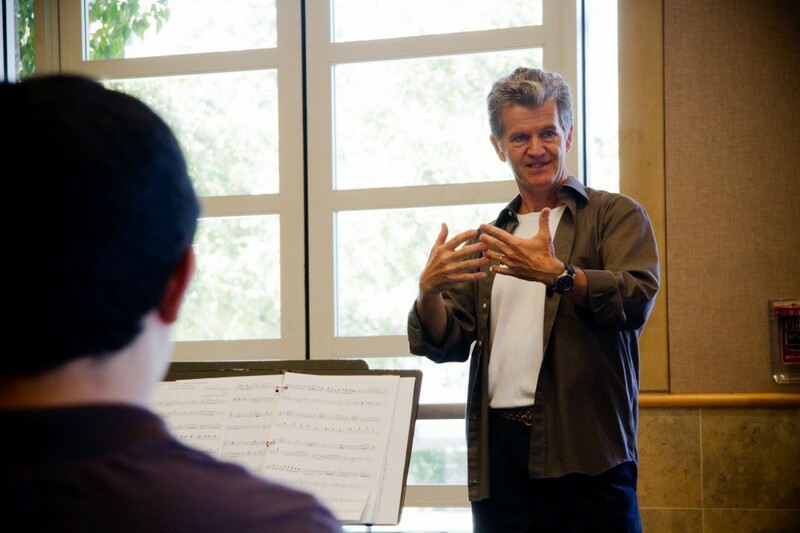 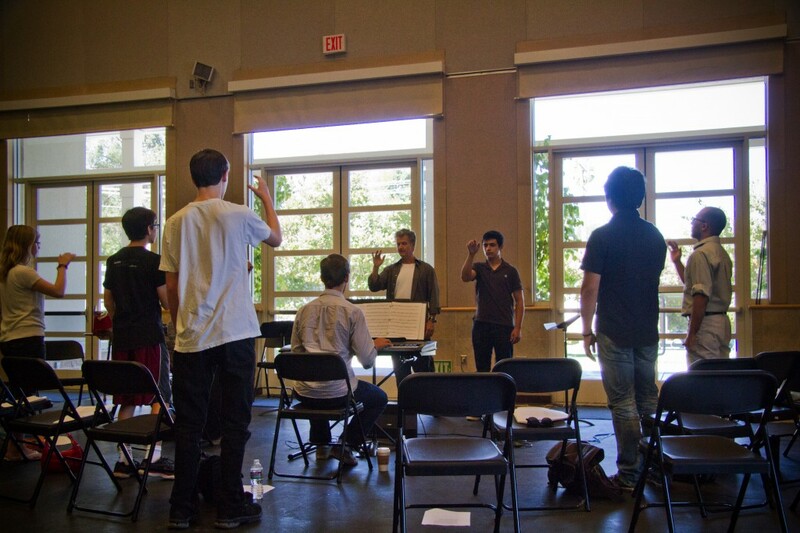 Young Riddle and the Nimbus Ensemble have recently completed two weekends of workshops and performances that focused on introducing skills and technique for conducting to music students. 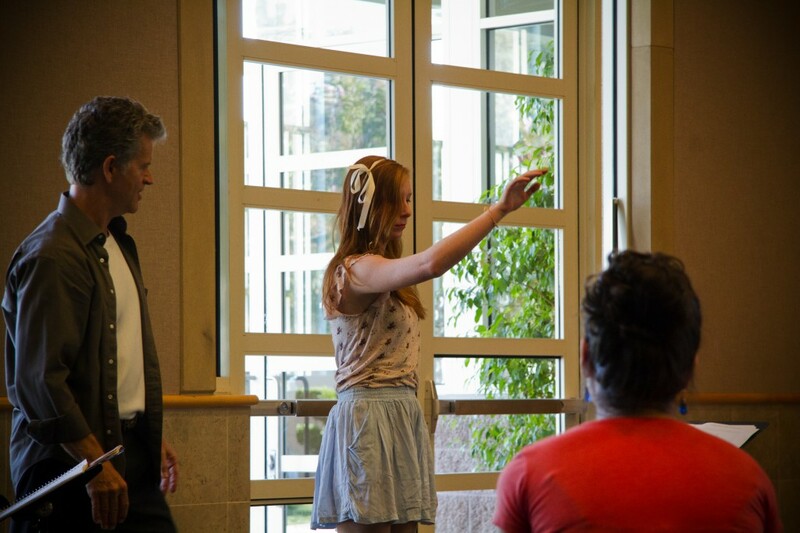 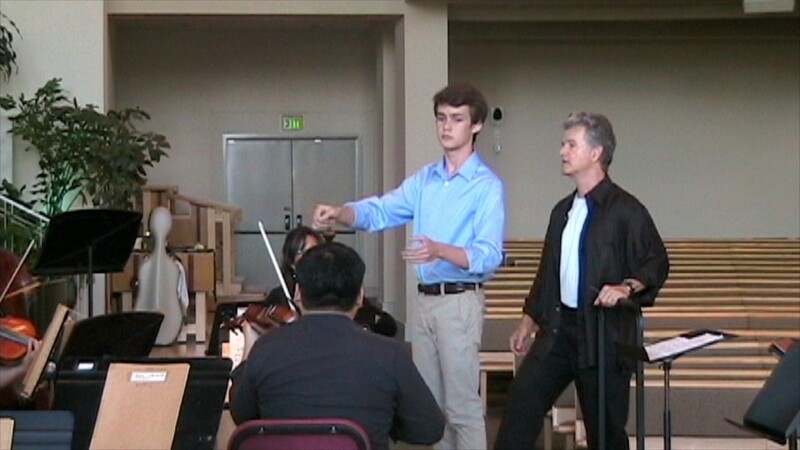 The attendees ranged from elementary school all the way through college, with varying levels of familiarity/prior experience with conducting. 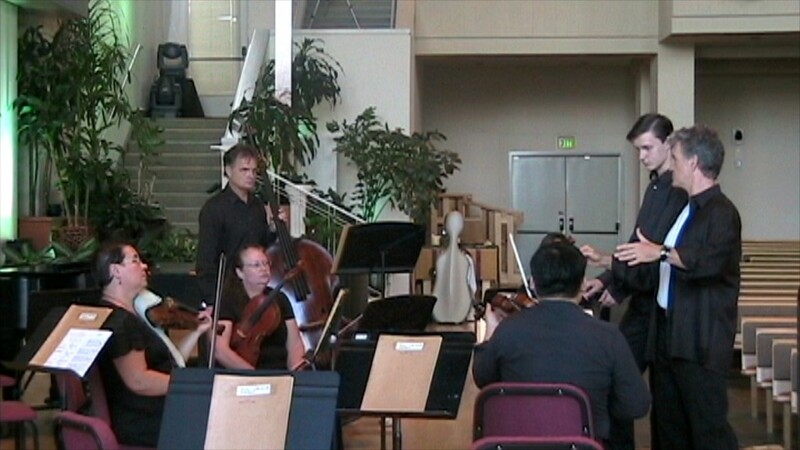 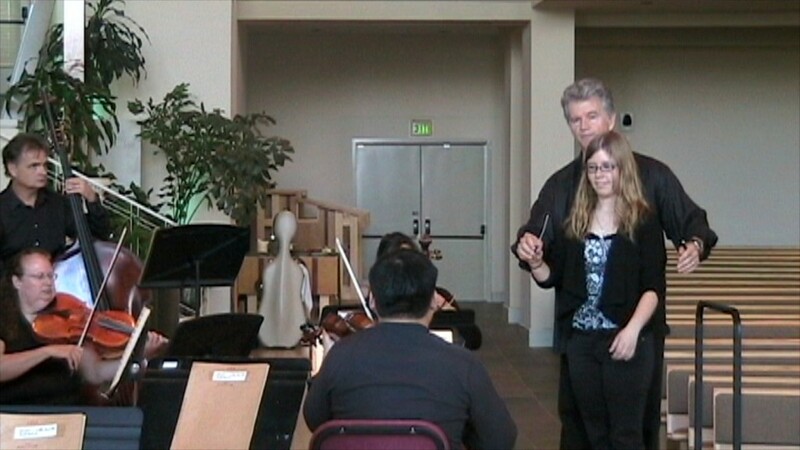 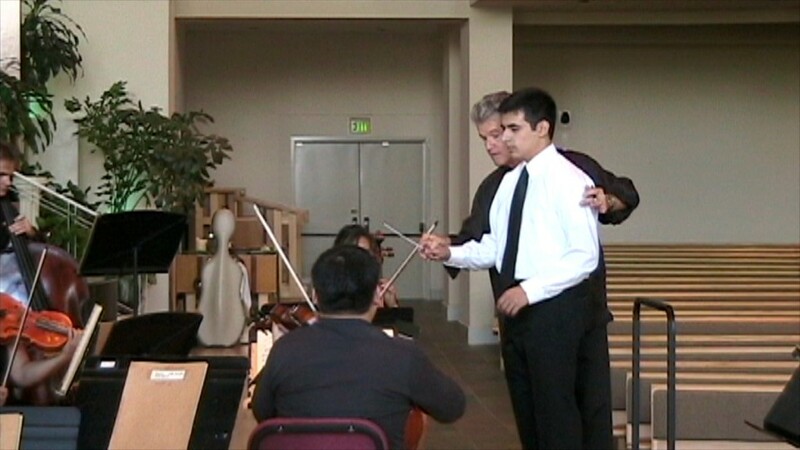 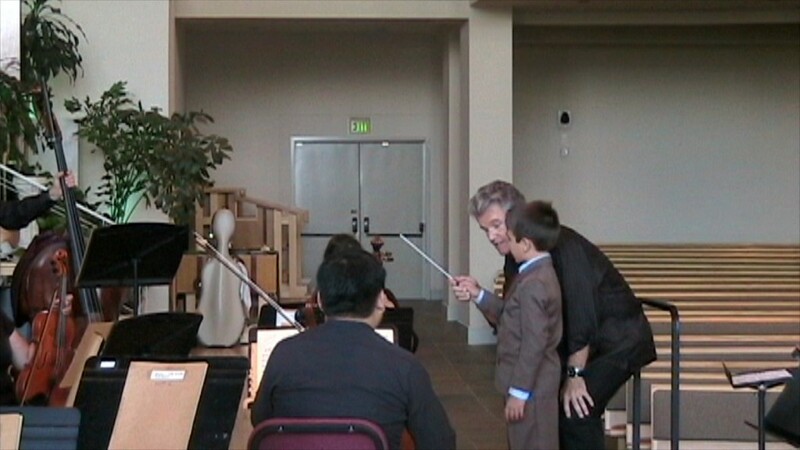 Zach will be the featured soloist on viola for Nimbus’ Spring concert on Sunday, May 1, 2011.